Pride of Maui is the most spacious and stable vessel on Maui. She boasts an expert crew with a multitude amenities on our world-class trips and cruises. From Maui snorkeling tours to private charters and whale watching, we want to make sure yours is the experience of a lifetime. Our famous Five Hour Maui Molokini Snorkel Adventure is considered Maui’s best snorkeling trip which takes you to two exceptional sites — Molokini Crater and Turtle Town (weather dependent). 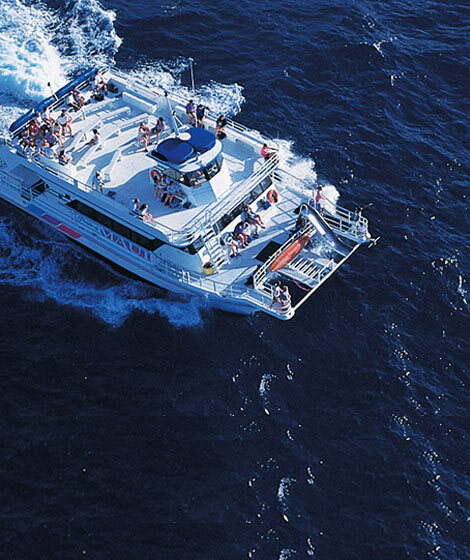 The Molokini tours aboard our world class catamaran are simply unmatched in features and amenities. 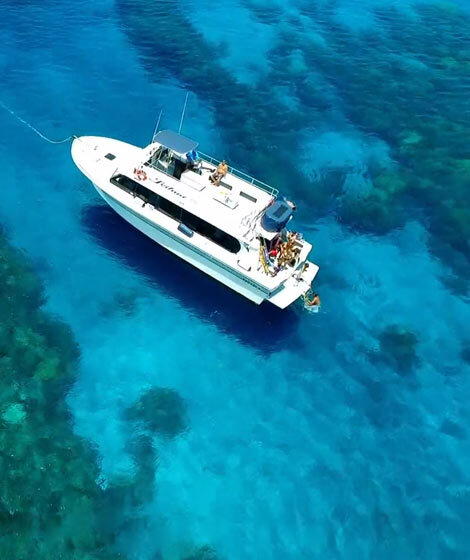 With unsurpassed stability, open space and a crew second to none, you’ll enjoy top-notch snorkel locations and memories not soon forgotten. It’s a journey to another world and one that you’ll never forget. 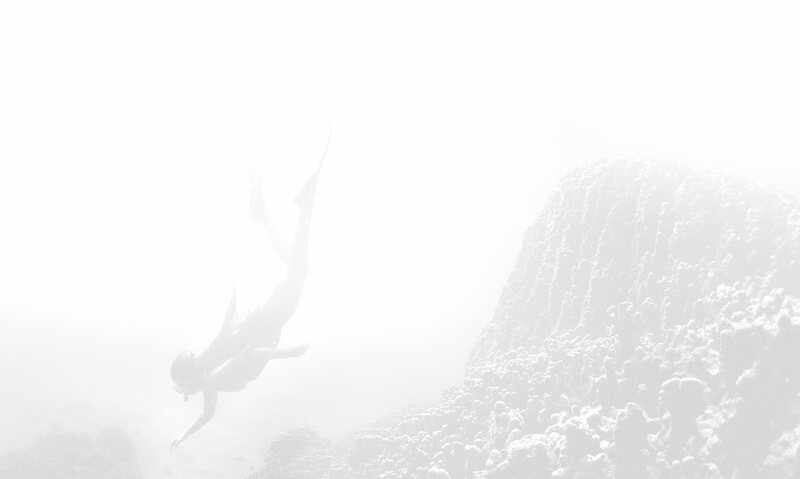 We’ve been diving Molokini for 30 years and never grow tired of its clear blue water and incredible sea life. 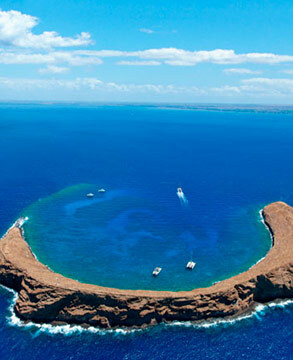 Come see why many consider Molokini the best snorkeling Maui has to offer. 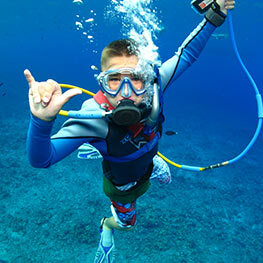 Olowalu is one of the most amazing spots to explore marine life among all the Hawaiian Islands. Enjoy crystal-clear blue waters, a decorated coastline, impressive coral reef formations, and an abundance of Hawaiian ocean marine life. Venture through calm waters with your family and friends, enjoying all the beauty of the Pacific. 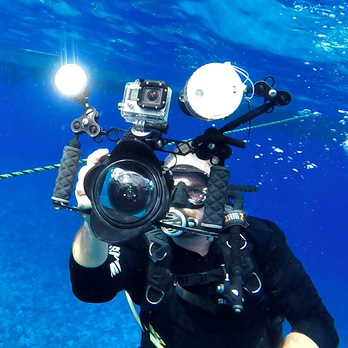 Be an eye witness to a myriad of tropical fish, colorful seabeds, the Hawaiian green sea turtle, and more.  Olowalu is an adventure worth seeking; a perfect ocean activity from beginner to novice. 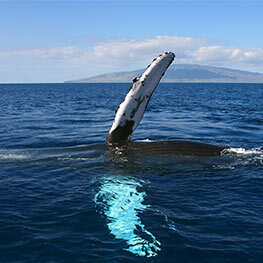 This is an opportunity that few people will ever have and will likely be one of your most memorable experiences in Maui. 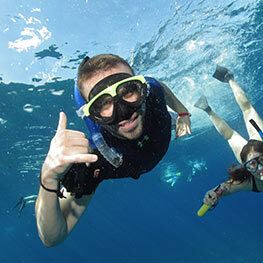 Snorkel with and closely observe the Hawaiian green sea turtles in their natural habitat. 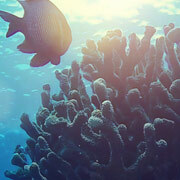 The natural reef formations are incredibly beautiful, vibrant in color, and bustling with ocean marine life. The clear and shallow waters reflect gorgeous Hawaiian sunlight, making for amazing visibility, and ideal conditions for snorkeling in Maui. A first class boat traveling to exceptional destinations is a great start. We build on that by offering impeccable service from an experienced crew dedicated to making your Maui adventure a special one. We are the only large vessel that caters to a broad range of ocean interests in addition to offering world class snorkeling. A first class boat traveling to exceptional destinations is a great start. We build on that by offering impeccable service. No other vessel on Maui offers as much. Warm showers, glass bottom viewing and a super water slide are a few of the amenities. Pride of Maui is the largest and most stable catamaran on Maui. Her sprawling deck boasts unobstructed panoramic views.